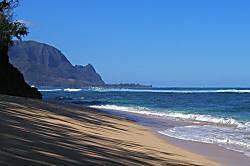 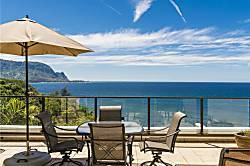 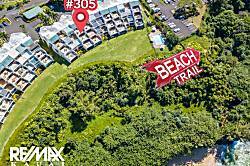 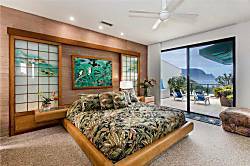 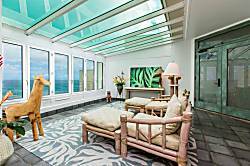 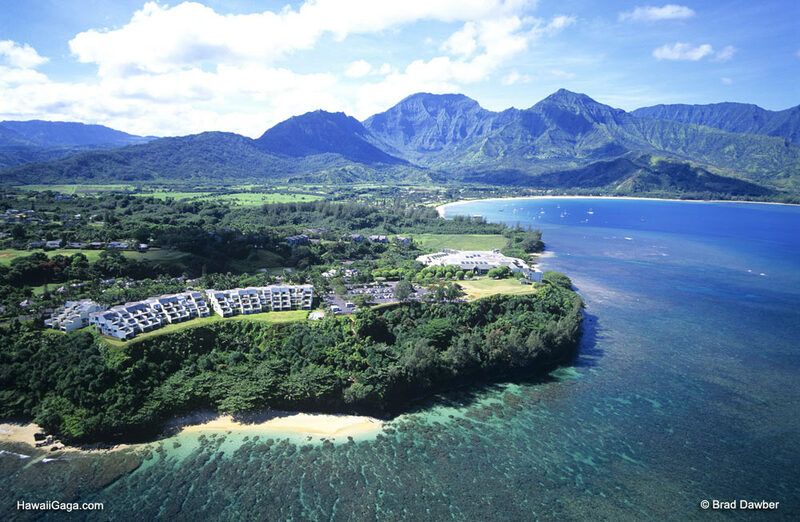 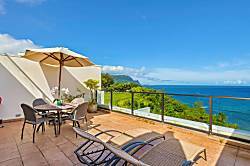 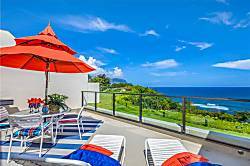 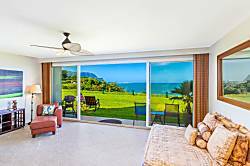 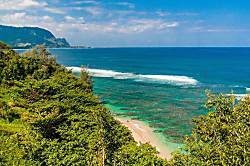 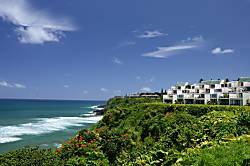 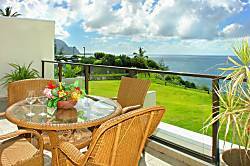 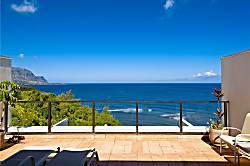 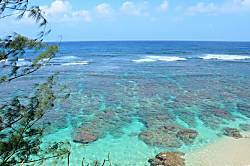 Puu Poa is one of Princeville's luxury condominium complexes, and the only oceanfront condo in the luxury class. 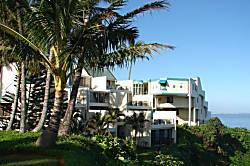 The complex is located next to the St Regis hotel and directly above Hideaways beach. 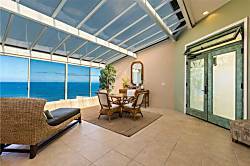 The complex features a small pool, a tennis court, and outstanding ocean views. 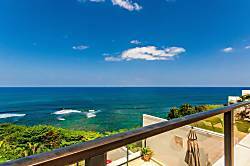 This immaculate luxury condo, perched on an emerald bluff overlooking the Pacific Ocean, offers spectacular views of the surf and famous Bali Hai mountains. 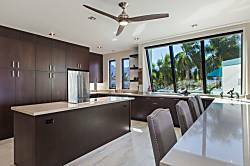 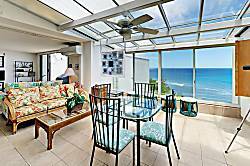 Luxury awaits you at this beautifully remodeled, oceanfront condo! 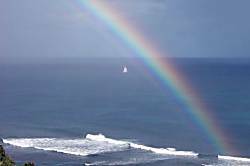 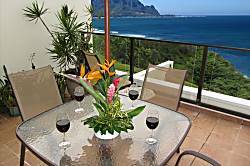 Located in the popular Pu'u Poa complex, this spacious condo has dramatic ocean views! 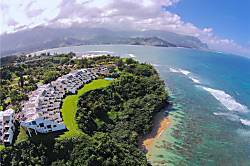 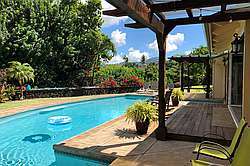 The property is located in beautiful Princeville, minutes away from the world renowned Princeville Golf Course. 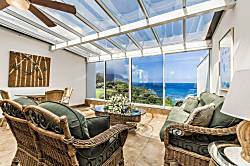 Premier Pu'u Poa Oceanfront Penthouse! 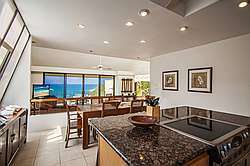 Recently remodeled. 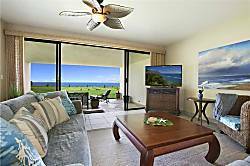 This luxury two bed/two bath condo boasts 1900 square feet with spacious rooms, tasteful decor, fully equipped kitchen, and a large private lanai with panoramic ocean views. 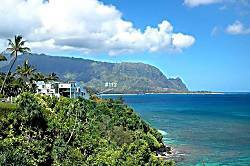 Condo, 2 Bedrooms + Other (See Description), 2 Baths, (Sleeps 2 max). 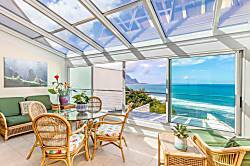 Air Conditioning Available. 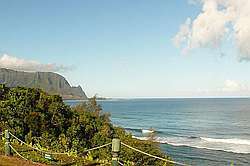 2 Bedrooms, 2 Baths, Sleeps 4, with AC. 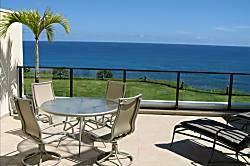 Condo, 2 Bedrooms + 2 Baths, (Sleeps 1-4), with AC. 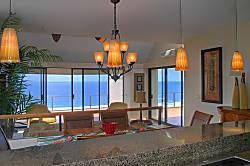 Gorgeous Open Floor Plan With Stunning Ocean Views, 2 Bedroom, 2 Bath. 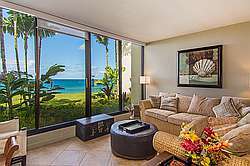 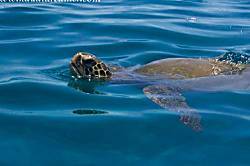 Oceanfront 2000 Square Foot 2 Condo, 2 Bedrooms 2 Baths,. 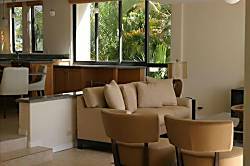 Maximum occupancy 4, with AC.